It has been a true joy to create our version of Jingle Bells. This fun filled song was originally written by James Pierpoint in 1850, inspired by the annual one-horse open sleigh rides in the areas of Salem and Pleasant Streets, between Medford Square and Maiden Square where he lived in Massachusetts. We are pleased to present our slightly modified version of Jingle Bells, starring our good friends Russo, Bean, Jingle, and Pin! We hope your holiday season and the new year are bright! 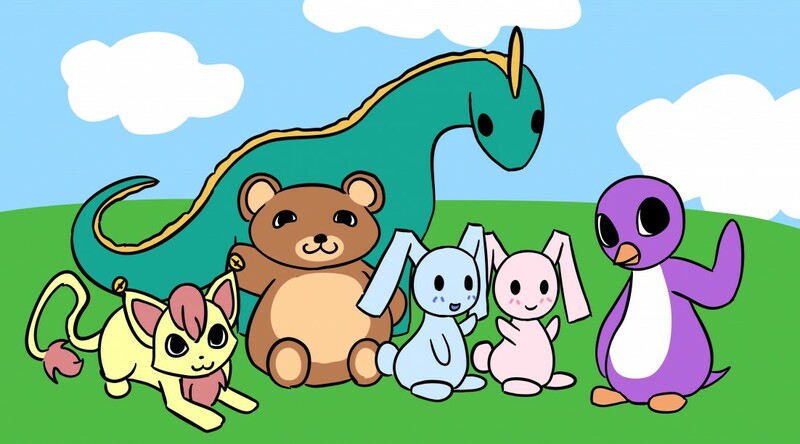 Tags: Animated, Bean the Balancing Bear, Holidays, Jingle the Cat, Pin the Penguin, Russo the Dino, Songs | Permalink.